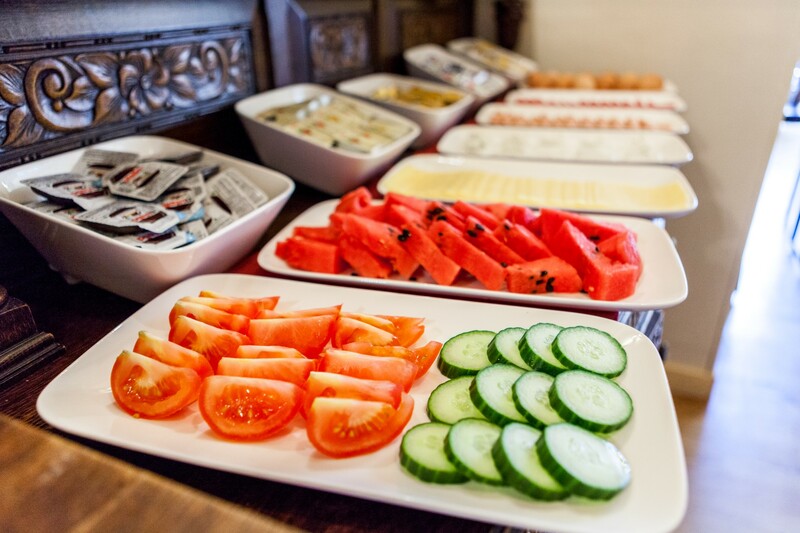 This famous saying illustrates the importance of a healthy and delicious breakfast. Especially if you’re planning on visiting the city afterwards. 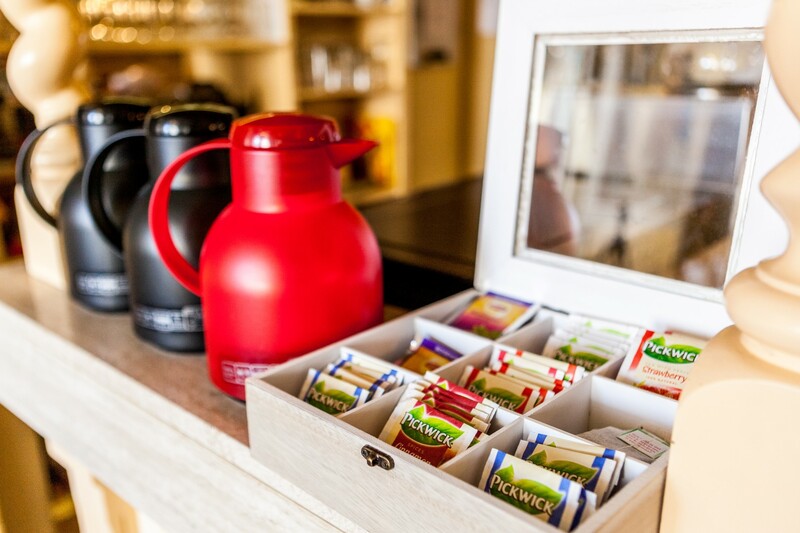 That’s why Hotel Cavalier pays a lot of attention to breakfast. 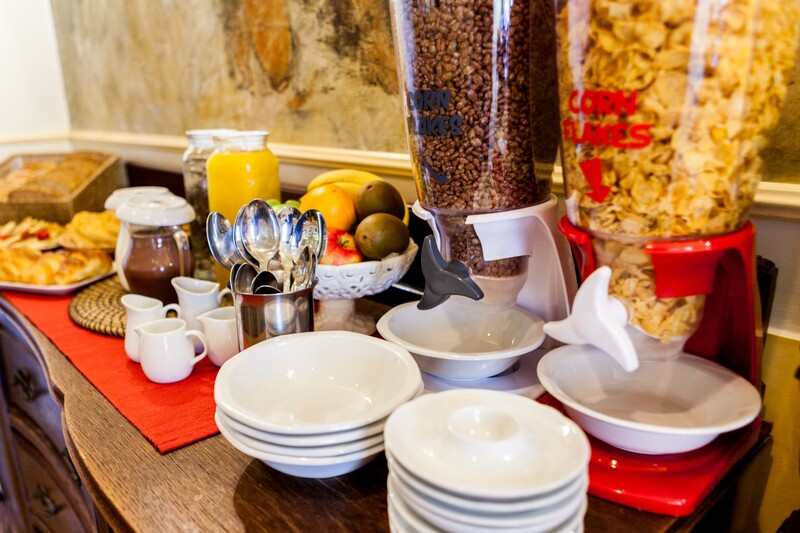 Every morning we offer a full continental breakfast. 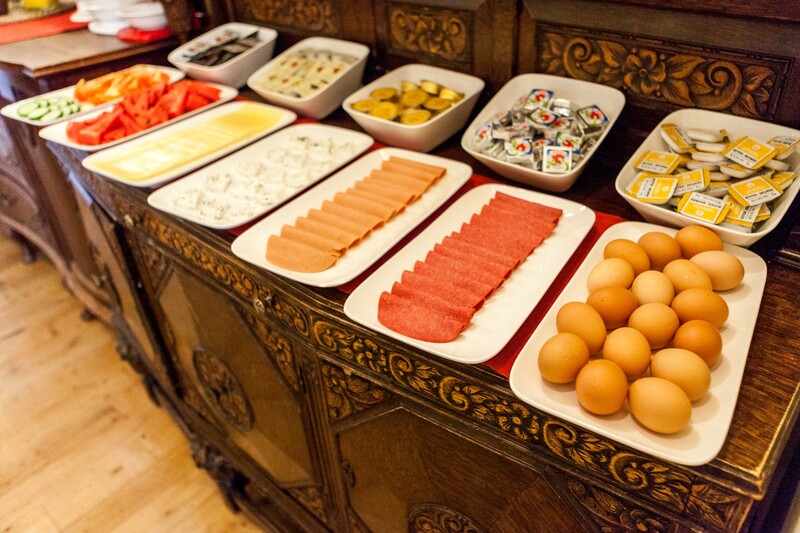 The buffet is always fresh and extensive including fresh fruit, cornflakes, croissants, eggs, cheese and other sandwich toppings. The ideal start to a day of exploration the beautiful Bruges. 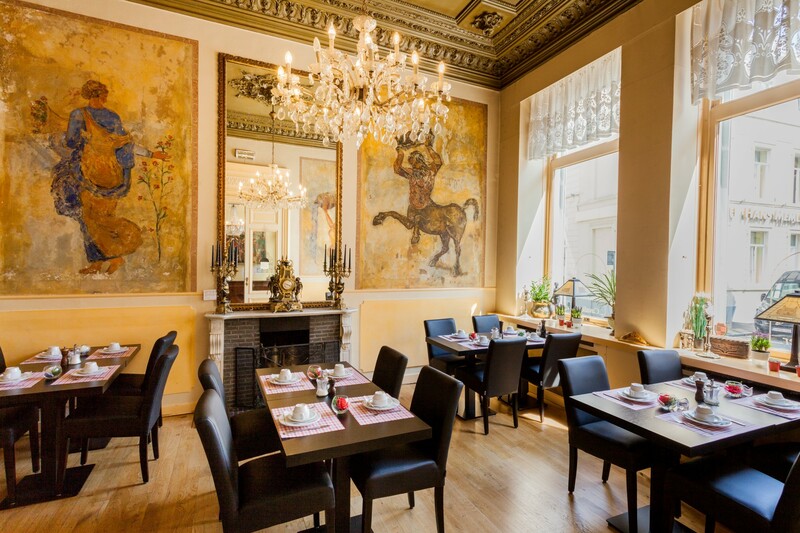 The large windows in the breakfast room look out onto the City Theater. 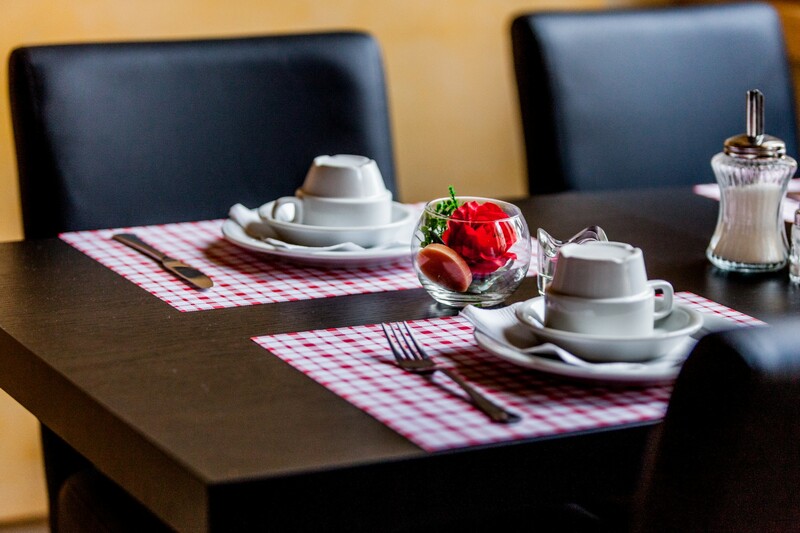 You can also use our free wifi here as well as enjoying our recently renewed furnishings. 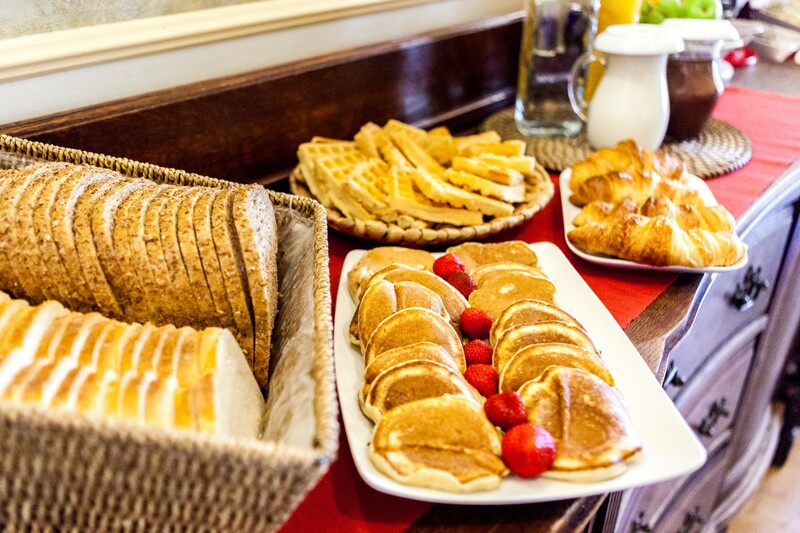 If you book a room, breakfast is always included in the price.